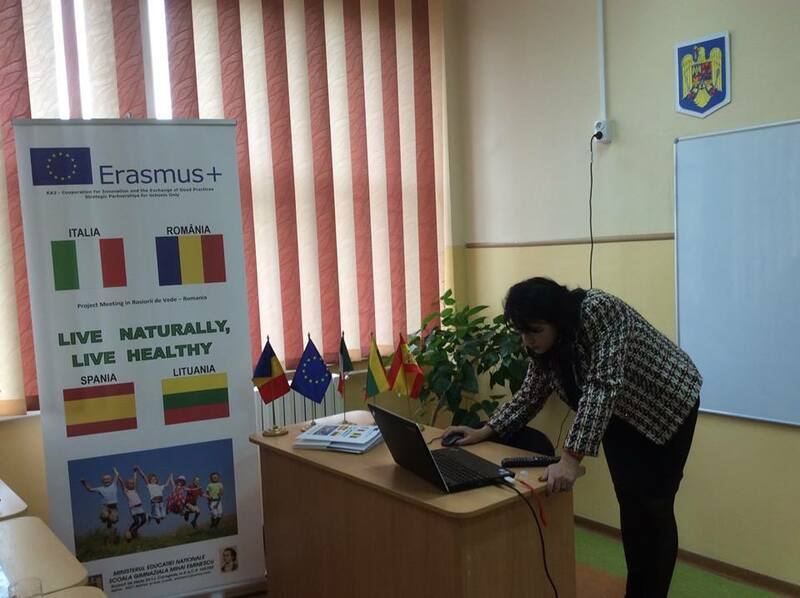 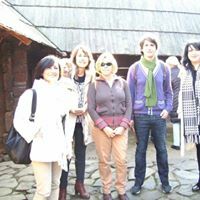 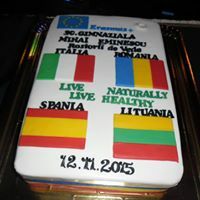 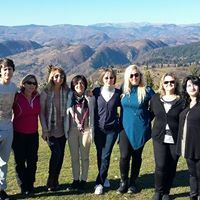 On November 9th - 13th 2015 ,Romania held the first transnational meeting of the Erasmus+ Project "LIVE NATURALLY, LIVE HEALTHY". 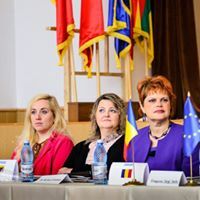 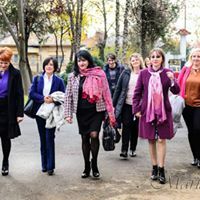 The meeting took place in Rosiorii de Vede at "Mihai Eminescu" Secondary School. 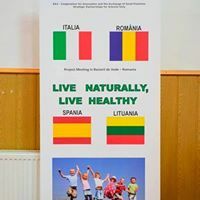 Our guests and partners from Italy, Spain an Lithuania were welcomed by the mayor of the town, all members of the team from our school, parents, students and other members of our comunity. 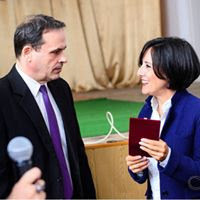 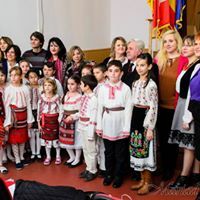 The international team visited our school and met the students who prepared an artistic program in order to show traditions and customs from Romania. 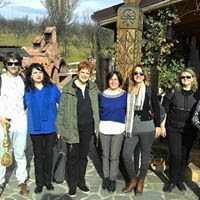 Teachers and students had a constructive discussion on the future activities of the project: they planned detailed activities, future meetings, targets which had to be reached by all participants and evaluation indicators to be used in the project.